Lovely bi-level close to shopping, recreation, and transportation. 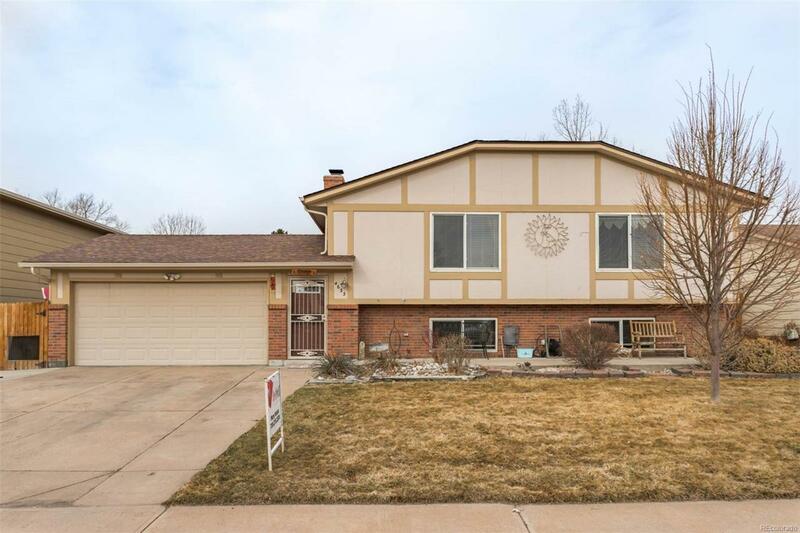 This home has many upgrades such as new roof that can be transferred to buyers names, new water heater, deck just repainted with new deck stairs. Beautiful back yard with new rock landscape. Interior has new hardwood flooring throughout on main level. A MUST SEE ON YOUR HOME TOUR.